Twelve-hour days have become the norm in my studio, as I'm preparing for an art show next month. Tomorrow is October - impossible to believe! Tonight is one of those rare occasions I have the house to myself. I plan to put my needle down, give my hands (and shoulders!) a break, and spend it right here, with a glass of red and my two favorite magazines: Where Women Create and Belle Armoire Jewelry. A pot of last night's carrot-fennel soup is reheating on the stove, and my jalapeno cornbread smells just about ready to come out of the oven. A quick dinner, and then I'm going to grab a blanket, settle back into the pillows, prop my feet up and be inspired by the creative processes of some pretty extraordinary artists. 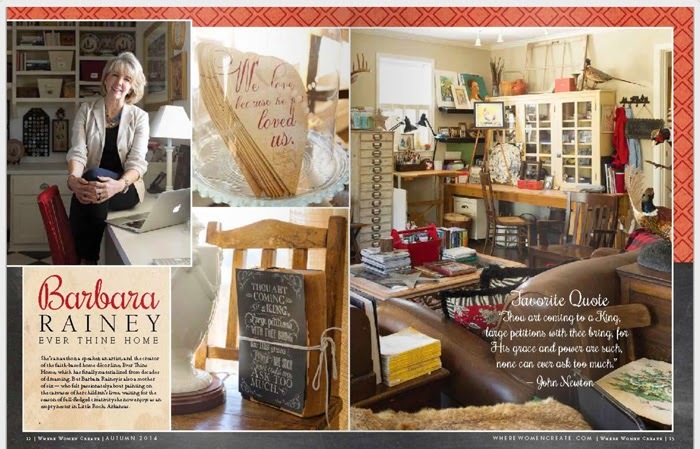 Here's a look at one of the studios featured in the Autumn issue of Where Women Create. I want to move right in! look at all that wonderful storage and drawers, and shelves .... and I would be in heaven! I've got studio envy, love the comfy leather chair and those drawers. Yep, that is a 'come right in and sit down' kind of place for me! Awesome!! 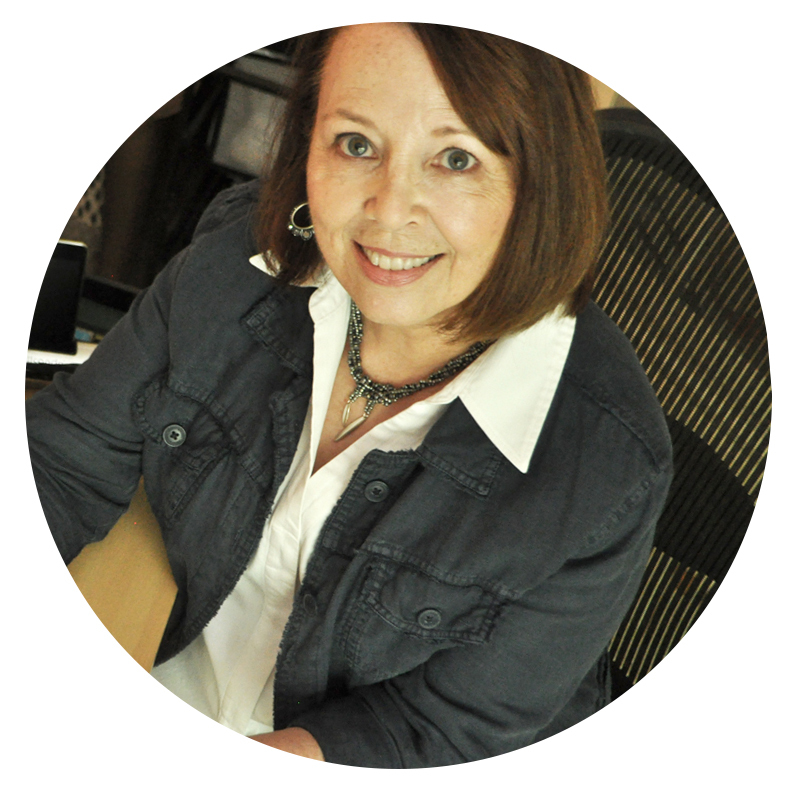 Hi, I’m Karin Slaton, the storyteller and jewelry maker behind Backstory Beads.